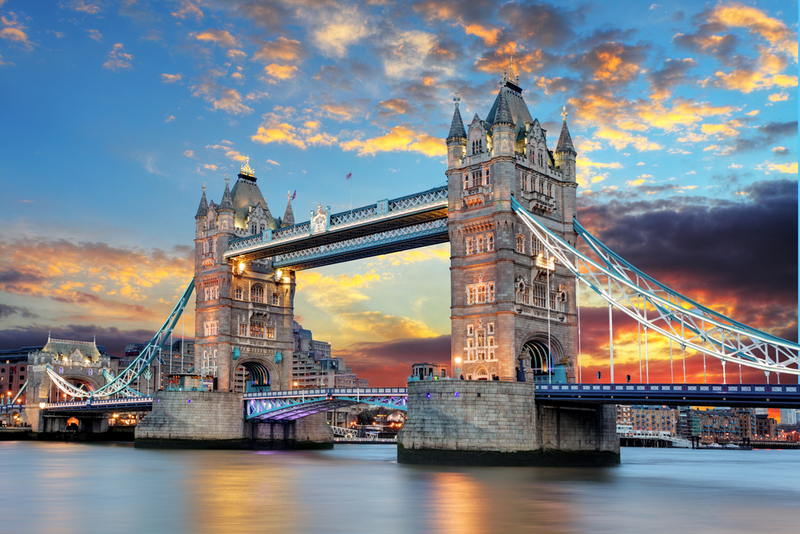 Finding the time to fit in all the best things to see in London is the hardest part of a trip to England, but hopefully this guide will give you somewhere to start. From all the famous sights that you’ve heard about for years (Big Ben, Buckingham Palace, etc) to the must-do activities like high tea and shopping at Oxford Street, there’s just an overabundance of things to see and do. If you are planning to visit London, make sure to include these ones and let me know of any other favourites you have in the comments below. Westminster is considered the political hub of London and is home to the Houses of Parliament and the world-famous Big Ben and the Tower Bridge. Big Ben is the name of the bell housed within the iconic clock tower, and it still chimes every hour. Parliament Square which features statues of important political individuals including Nelson Mandela and Winston Churchill. 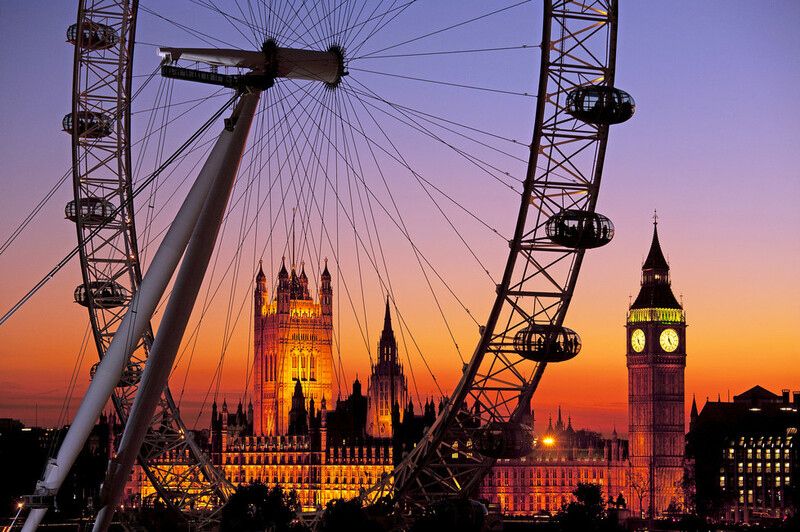 Originally constructed for the Millennium year, the london eye has since become a must see tourist attraction. The Eye is a giant ferris wheel offering gorgeous views across the city. The cultural neighborhood in North London. Known for its alternative culture, the crowds here are filled with goths, punks, rockabillies and tourists alike. Check out the Camden markets for vintage classics, trinkets and collectables as well as the international street food. Afterwards, walk along the regent’s canal all the way to Kings Cross. 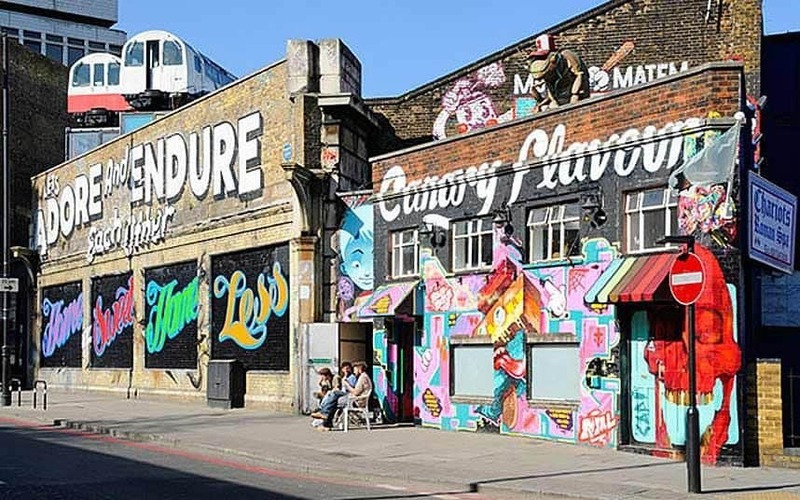 Shoreditch is one of the trendiest areas of London having recently undergone extensive regeneration. It is now one of the hottest nightlife spots in the city and one of the coolest places to stay in London. Packed full of bars and eateries, it’s the perfect place to spend a day and an evening walking around or shopping at local markets. The park is home to several memorial features, as well as two bodies of water, the most famous being the Serpentine. Here you can go paddle-boating, see a number of swans, and take in a breath of fresh air in the center of the city. 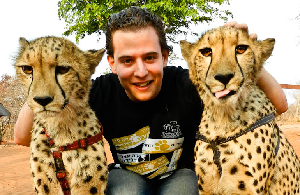 A must-visit. Cruises run as regularly as every 30 minutes from several key locations. 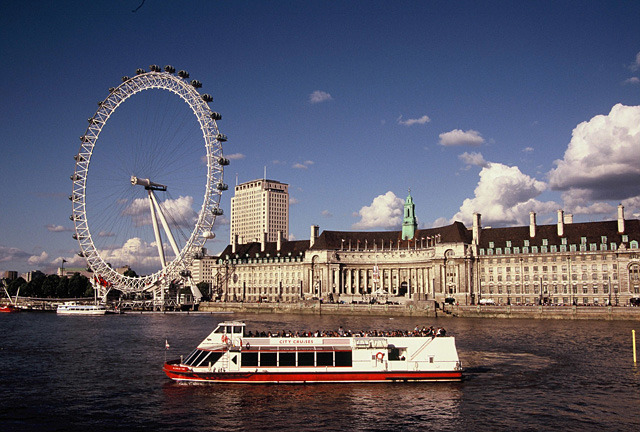 The cruises pass several key sightseeing locations, including Tower Bridge, the Houses of Parliament, and the London Eye. Some cruises run at night so you can see the sights all lit up, whilst others are served with a meal or afternoon tea. This is a lovely and unique way to view the city, traveling along the historic Thames. Afterwards you can escape the crowds of Baker Street by wandering down to the nearby Regent’s Park, or climb to the top of Primrose Hill for the most spectacular view of the city for your visit to London. You will find electric avenue In Brixton. In fact, it was actually the first street in London to be lit by electricity in 1981. Electric Avenue is now home to Brixton Market, a diverse and eclectic food market. Afterwards, check out the rest of the neighborhood. Brixton features a multitude of small businesses selling unique, quirky and handmade items. 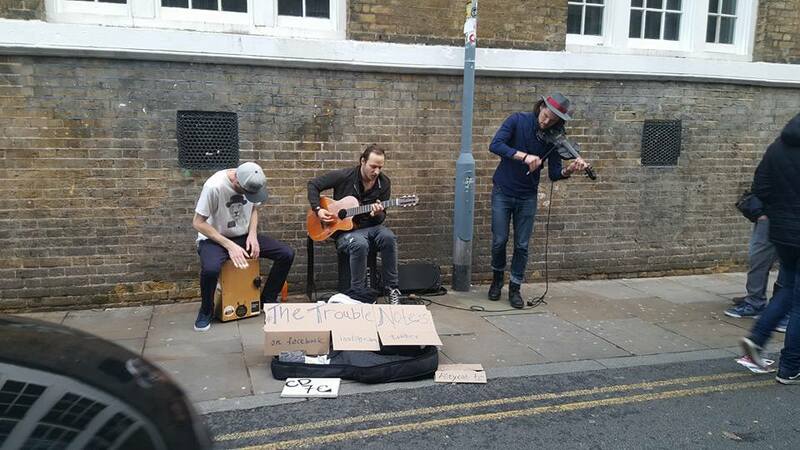 This is one of the most diverse areas of London and an excellent spot to do some shopping or catch some live music. The Times Sq of London. Filled with bright lights and big electronic screens. Piccadilly Circus has been a busy London spot since the 17th century when it was a commercial hub. For the world’s weirdest things pay a visit to Ripley’s Believe it or Not museum here in the Circuit. 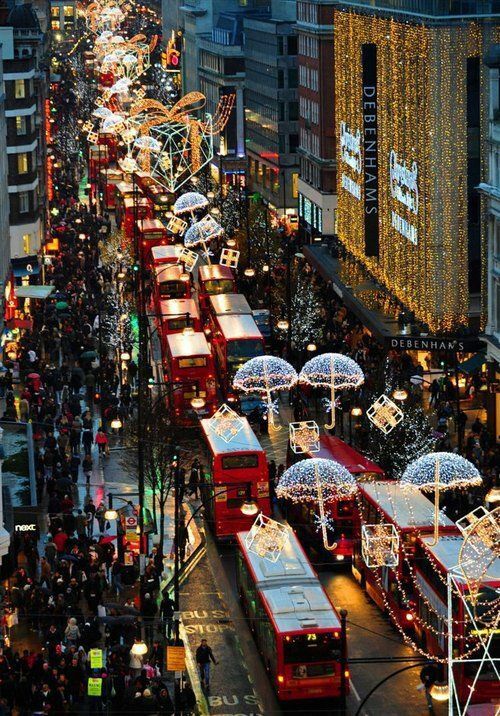 London’s top spot for shopping but is Europe’s busiest shopping street. 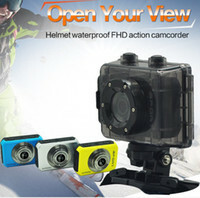 It has 300 shops and receives over 500,000 visitors every day. Bond street connects with Oxford however Bond is exclusively for high end boutique and designer stores. Doormen stand outside and guide you through most entrances where diamonds shine in the windows of jewelry, clothing and expensive stores. With Trafalgar Square to the south, Piccadilly Circus to the west, China Town to the north and Covent Garden to the east, Leicester Square is right in the thick of The West End. It is the beating heart of British cinema, with all the major European premieres happening there. 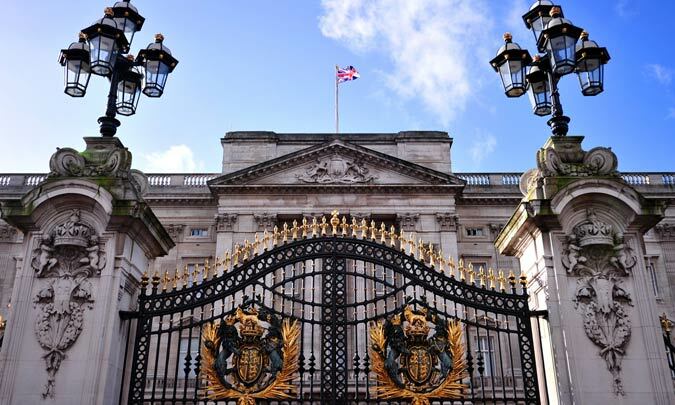 During a visit to Buckingham Palace, you can see the 19 magnificent State Rooms which provide the setting for ceremonial occasions and official entertaining. All rooms are furnished with many of the greatest treasures from the Royal Collection. Well worth a visit just to see the guards too, they are great fun! You will find most museums in the South Kensington area, however they are scattered all around the city suburbs. There are many museums and galleries to visit in London however my top 3 favorites are the Natural History Museum (Brompton), British Museum (Bloomsbury) and the Science Museum it in London however my top 3 favorites are the Natural History Museum (Brompton). The Tate Modern is a contemporary art gallery located in the Southbank area of London. It is Britain’s national gallery of international modern art and a must see attraction if you like art galleries. 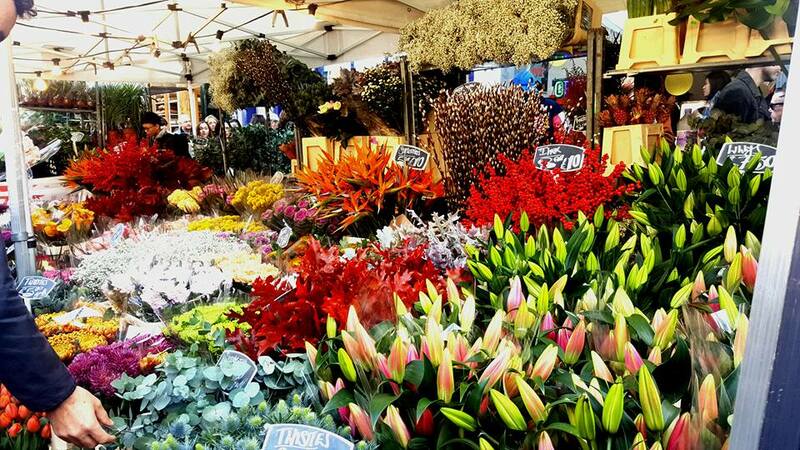 Every Sunday a flower market springs up on Columbia Road in East London. In recent years, as the nearby Brick Lane has gained increasing Sunday flea market stalls, Columbia Road market’s flowers have become a hot tourist attraction.